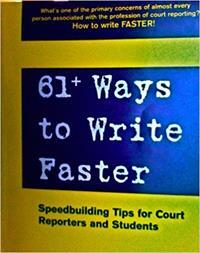 61+ Ways to Write Faster is great book. 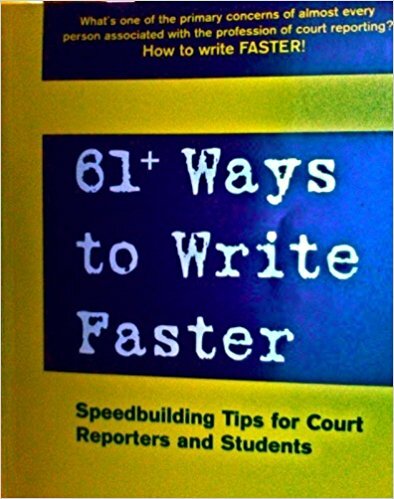 It's basically a compilation of tips and advice given by reporters (many of them National Speed Contest winners). The tips range from speed-building techniques to nutrition and health.